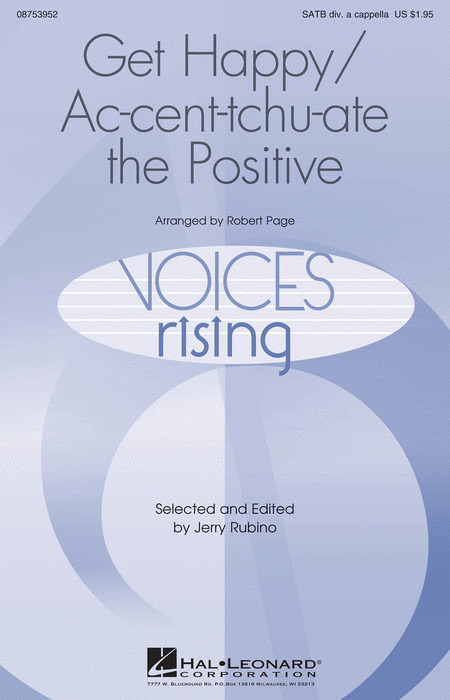 Grammy Award-winning Robert Page was the Music Director Emeritus of The Mendelssohn Choir of Pittsburgh. In May 2013, he retired from his position as the Director of Choral Studies and Paul Mellon Professor of Music and Director of Choral Studies at Carnegie Mellon University, where he was named a University Professor, the highest distinction their faculty can achieve. He was named Pennsylvania's Artist of the Year in 1998, and has been dubbed "a national treasure" by the American Record Review. The Mendelssohn Choir of Pittsburgh achieved local, national and international acclaim under his direction. Works performed under his baton include Shostakovich's Babi Yar; Britten's War Requiem; Berlioz's Requiem; Orff's Carmina Burana; Mendelssohn's Elijah; Haydn's Creation; and Goodbye, My Fancy by Ned Rorem. 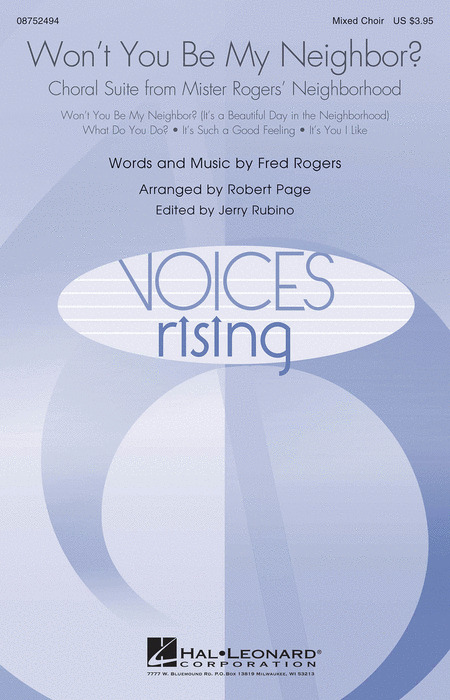 This sweeping arrangement by the incomparable Robert Page is elegant, sophisticated and especially good for community or other adult ensembles. 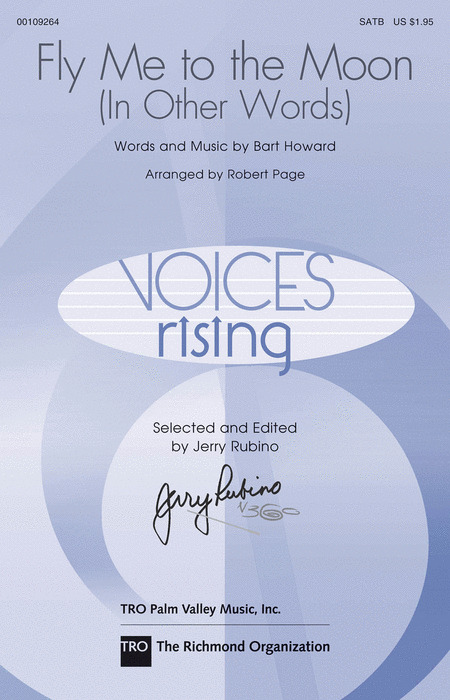 A full piano accompaniment supports the rich choral textures. It's not very often that adult choirs get to have this much fun! Two classic songs combine in a colorful setting that dances with rhythmic energy and showbizzy entertainment! A perfect encore or lighter selection for advanced ensembles! 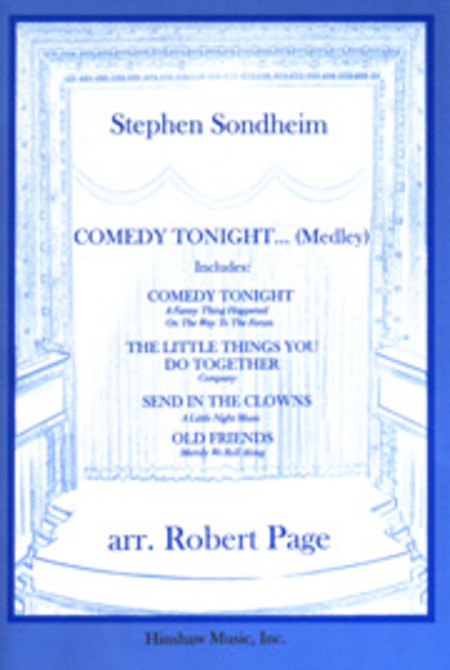 Available: SATB divisi a cappella. Duration: ca. 2:15. 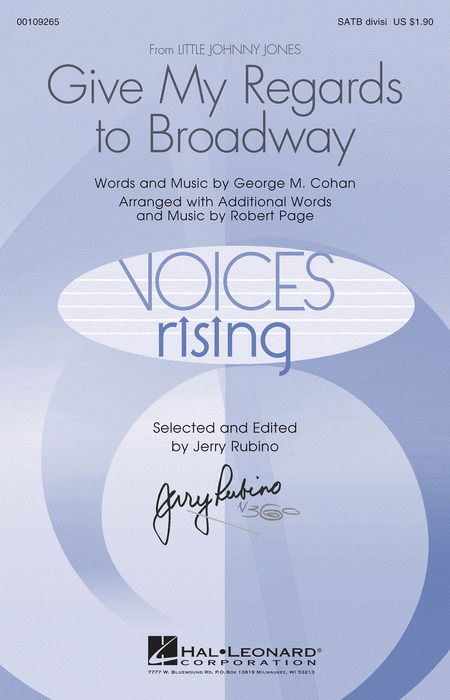 Adult voices will shine in this spectacular arrangement of the George M. Cohan classic that's especially fun for community choirs performing pop or Broadway concerts! Opening with women's voices and moving into a 3-part divisi, it transitions into 4-part men in half time before an original section by Robert Page that sets up the final rousing chorus. 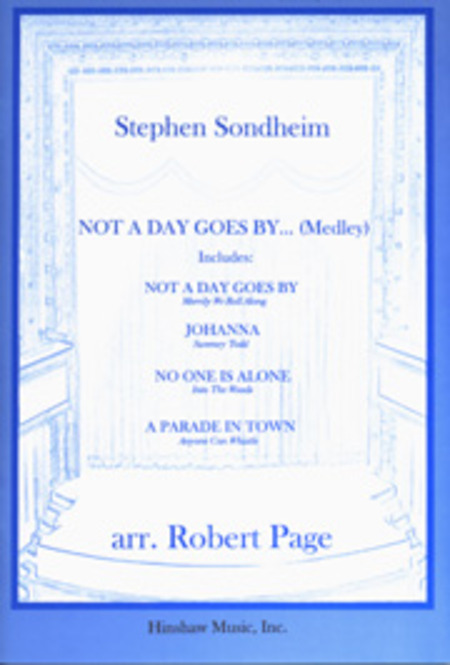 Robert Page : I Hate Music! A choice piece for the advanced choir. Difficulty Level: Advanced Adult. Duration - 00:09:15. Three traditional German Folk Songs: 1. Das Zerbrochene Ringlein (The Broken Ring), a sweet lilting melody; 2. Treue Liebe (True Love), sorrowful and haunting; 3. Muss Ich Denn (Must I Go), lovely, bittersweet melody. German translation located on the inside cover. Difficulty Level: Medium Adult. Duration - 00:03:57. Robert Page : Won't You Be My Neighbor? Celebrate Mister Rogers' Neighborhood with this suite of his much loved songs in colorful settings for high school through adult! Highly entertaining, and sure to bring a smile to every face! Includes: It's Such a Good Feeling, It's You I Like, What Do You Do?, Won't You Be My Neighbor? (It's a Beautiful Day in the Neighborhood). Total duration: ca. 5:20.